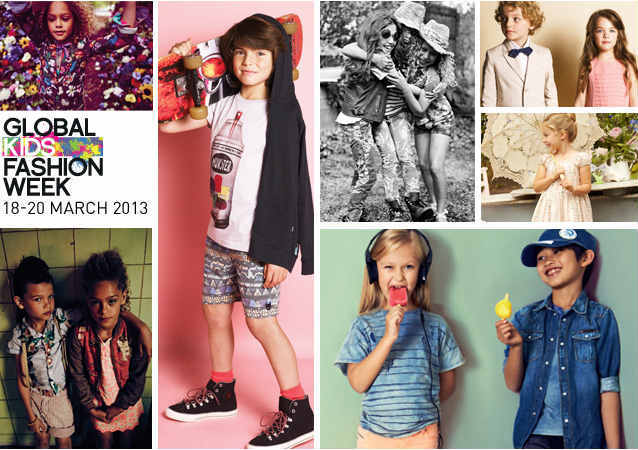 Introducing Global Kids Fashion Week, the first event of its kind, with fashion shows and activities staged in London from 18 – 20 March 2013. 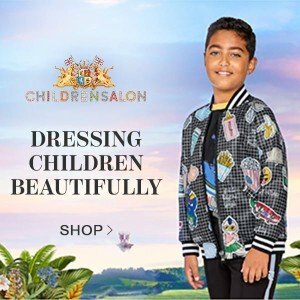 At GKFW stylish parents and children can experience a playful performance of current and next season trends in children’s fashion. 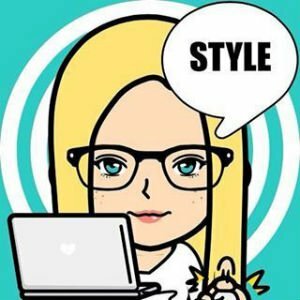 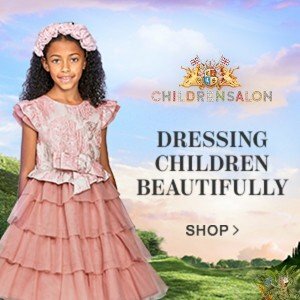 A big kudos goes to Global Kids Fashion Week creator – AlexandAlex.com online kids store who created the event whose ticket proceeds go to the kids’ company charity organization. 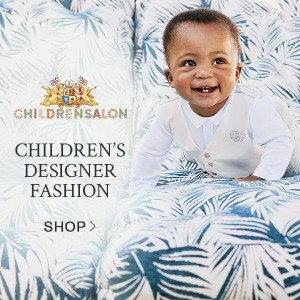 Take a look at this impressive list of participating designers: Chloe, Paul Smith Junior, Little Marc Jacobs, John Galliano, Tommy Hilfiger, Anne Kurris, Ash, Diesel, Nike, I Pinco Pallino, Supertrash, Scotch R’Belle, Scotch and Shrunk, Jottum, Wildfox, Juicy Couture, Finger in The Nose, Sperry Topsider, Kids Kids, Their Nibs, Isossy, Billieblush and last but certainly not least Rachel Riley!